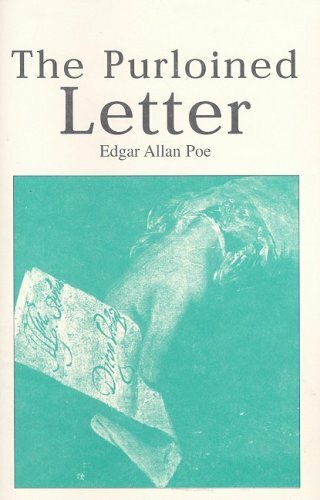 "The Purloined Letter" is a short story by American author Edgar Allan Poe. It is the third of his three detective stories featuring the fictional C. Auguste Dupin, the other two being "The Murders in the Rue Morgue" and "The Mystery of Marie Rogêt". These stories are considered to be important early forerunners of the modern detective story. It first appeared in the literary annual The Gift for 1845 (1844) and was soon reprinted in numerous journals and newspapers. How do the characters approach the mystery in the story differently?